What's the Difference Between Insert and Full Frame Windows? 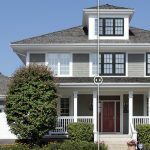 - Waunakee Remodeling, Inc.
Home » What’s the Difference Between Insert and Full Frame Windows? There are actually two methods to replacing windows when you start window shopping. 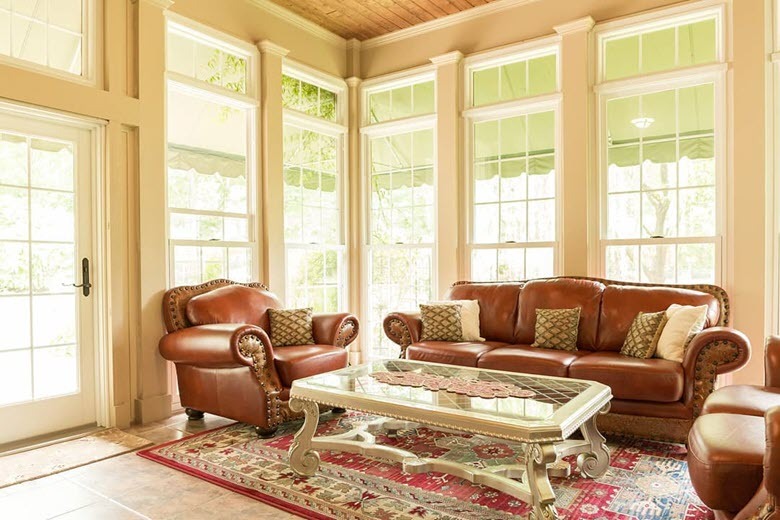 This may not be something you discover in a typical window-buying conversation and not all replacement window companies offer an option to choose between insert or full-frame installation. We wanted to better explain the differences in install methods, and also why it’s important to tailor each project to fit the goals of each homeowner and the application for each wall. 80% of window replacement consists of “inserting” a new window into the old frame. In this application, the interior and exterior trim remain in place and the new unit is simply placed into the existing opening. Most often, a cap or small trim piece is placed around the perimeter of the frame to fill the small gap between the old and new frame. 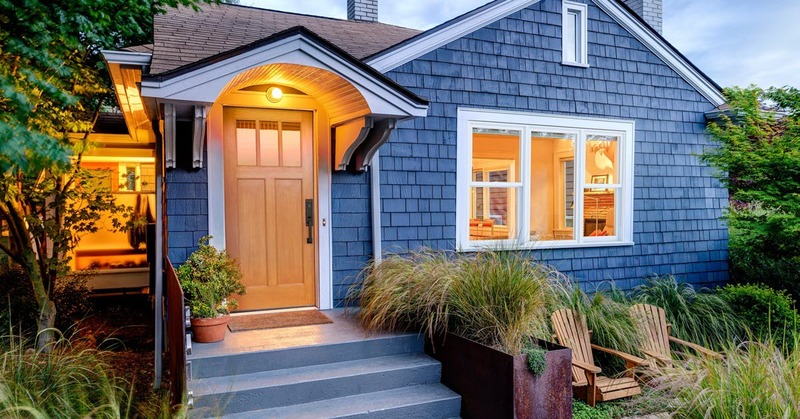 For years, insert windows have been the most common install method because they are installer-friendly and offer a quick solution without disturbing the surrounding trim. In the right situation you can combine beauty with energy-efficiency in the color and style you want. Plus, the job is finished and virtually maintenance-free from the moment the installers leave your home. Window inserts, are a fully operational window installed within the existing trim and sill. With a replacement window insert, the old interior and exterior trim is undisturbed and remains intact. The exterior wood components are completely custom wrapped in an aluminum material that is color matched to your home’s trim and the window color. The result is a maintenance free window that utilizes the existing wood trim. The insert method allows some of the original components to remain in place. 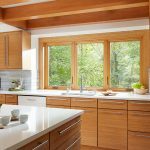 The object of both methods is to maintain a home’s architectural integrity and improve the energy efficiency of the window openings in the home. A full-frame window installation includes removing and replacing the interior and exterior trim. 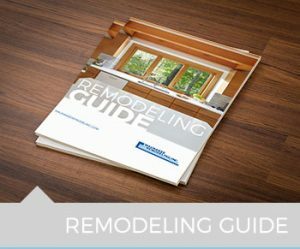 This is a more comprehensive method of replacement and often the best install for maximizing glass space and overall opening energy efficiency. the sashes, framing, and trim, and then re-established with a new unit, insulation, and trimwork. A full-frame installation is recommended when there is significant rot or deterioration to the exterior wood components of a window opening. In certain cases, a full-frame installation is the best choice due to the glass loss resulting from an insert replacement window. In others, the full frame option allows direct access to wall voids including pulley pockets or gaps around the old frame, so insulation can be installed and an air/water barrier established. The highest performing brands in the industry have created specialized accessories for full-frame installation and, in some cases, like with Renewal by Andersen, they have created a complete line of full-frame windows designed to accommodate new jamb extensions and exterior brickmold. Because of the amount of additional materials and work that are required in a full-frame installation, it will cost more. The difference will run approximately 20 to 25% more. To learn more about window costs, see our post titled – How much do new windows cost?